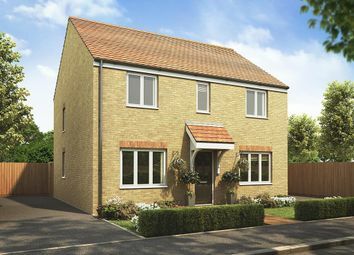 Come and reserve yours today! 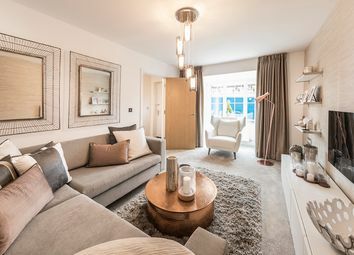 Light floods The Dunham's contemporary open-plan kitchen/dining room from both the skylight windows and French doors, creating brightness throughout. 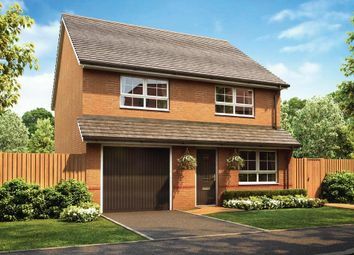 Call to make an appointment or visit our sales office between 11am -6pm. 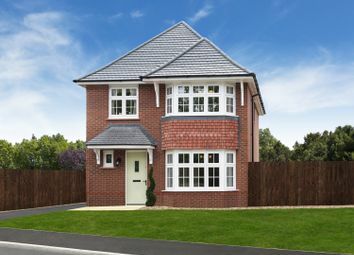 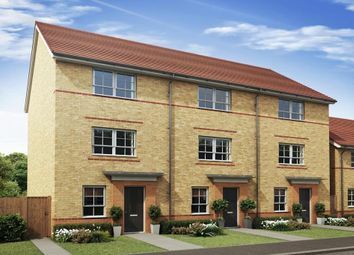 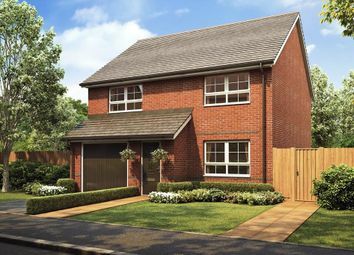 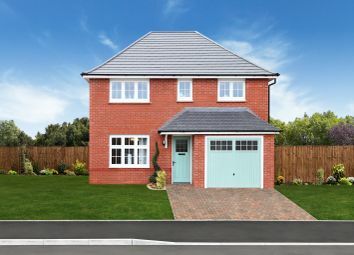 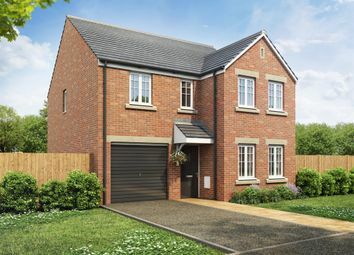 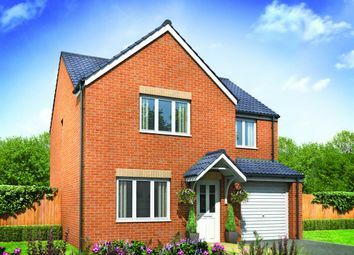 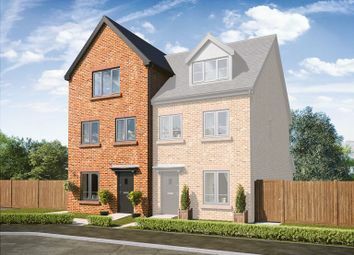 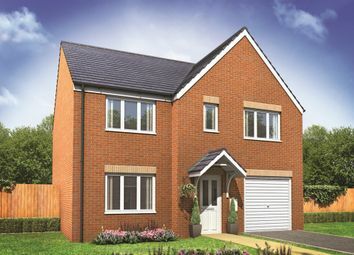 The Fulwood is a 4-bedroom home that extends over three floors and features an open-plan upgraded kitchen and dining area, separate living room, and en suite to bed 1. 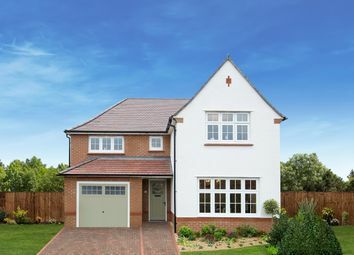 Part exchange considered!